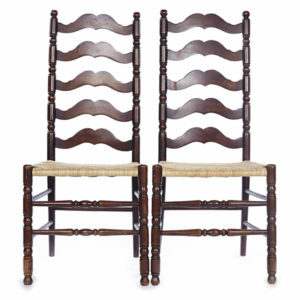 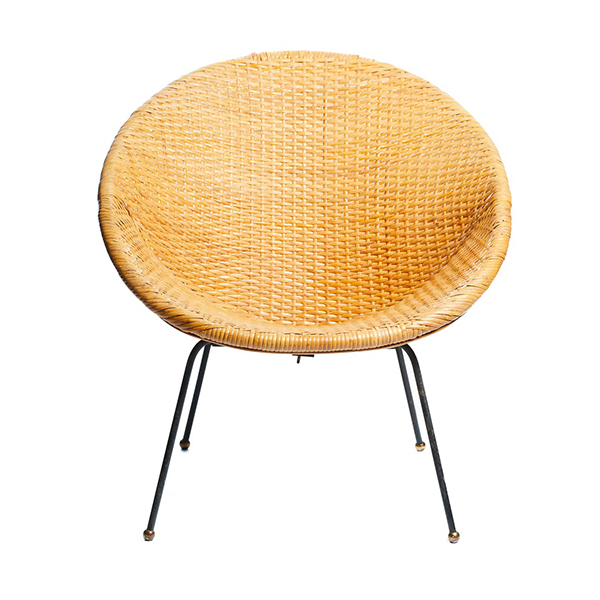 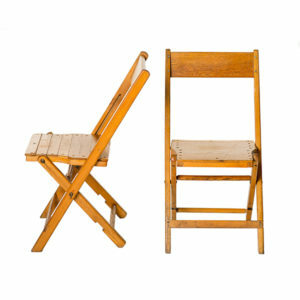 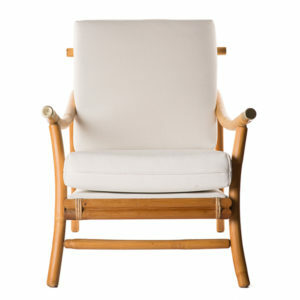 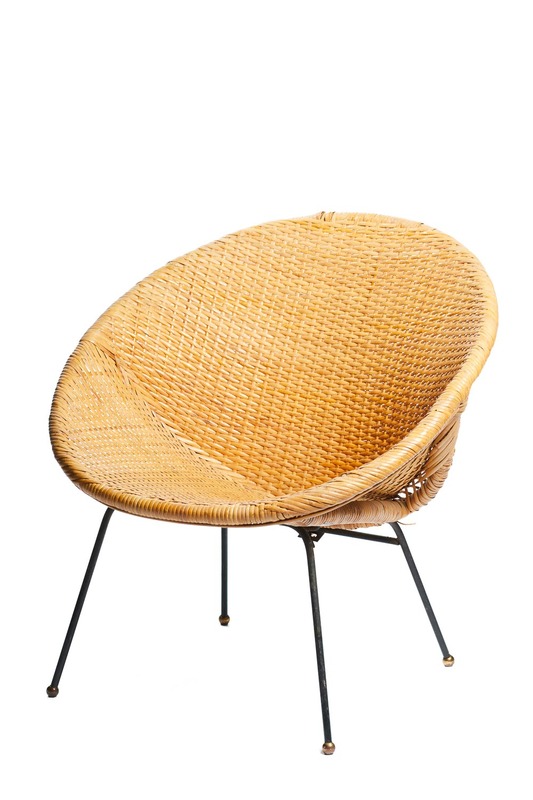 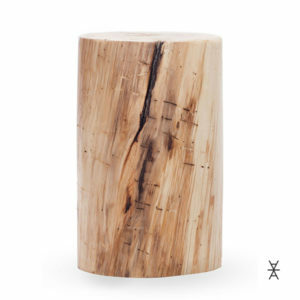 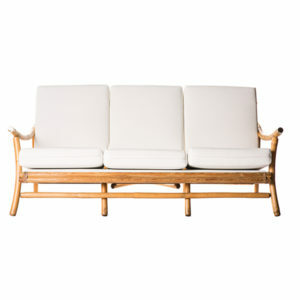 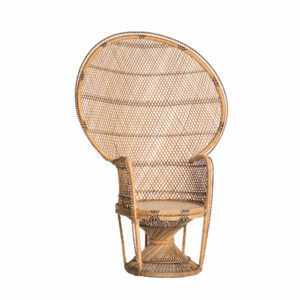 Not your grandma’s wicker chair, this mid century piece will add a little character to your seating set up. 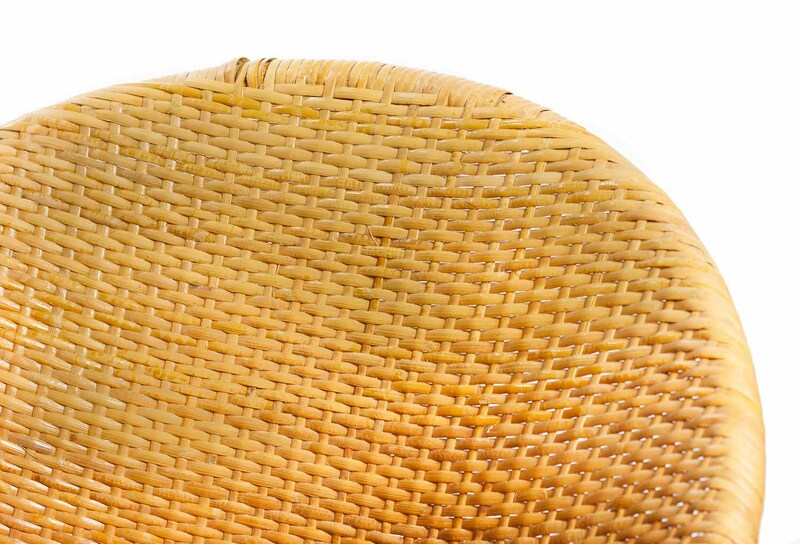 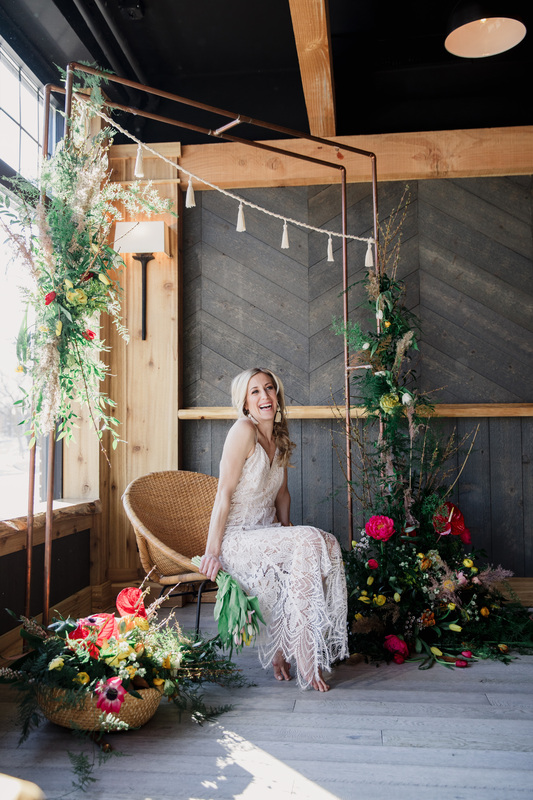 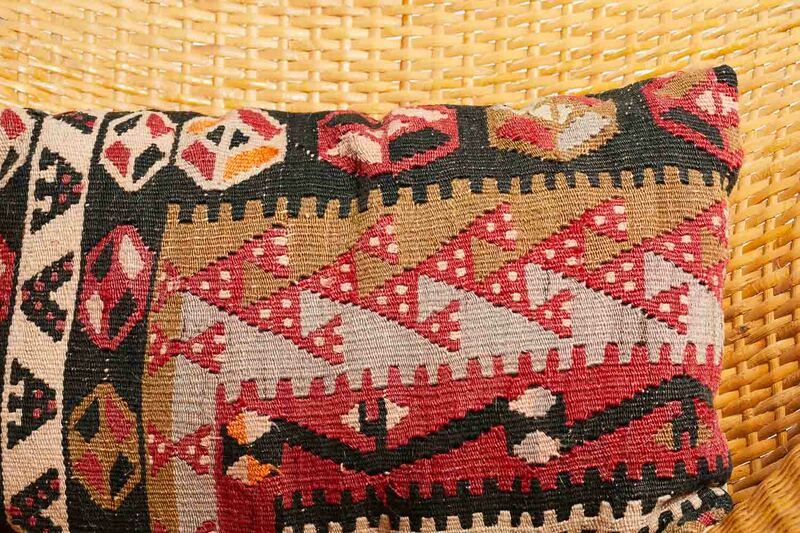 Over and under, those pieces of wicker have been carefully crafted to be comfy. 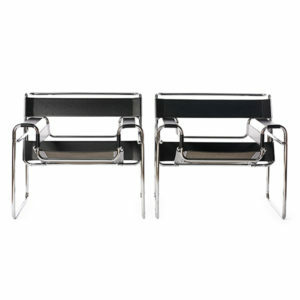 And that is important for your guests too.